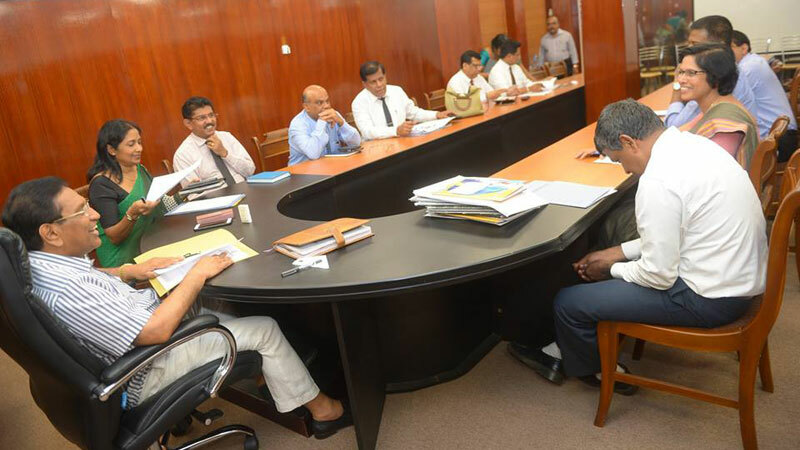 Health Minister Dr. Rajitha Senaratne had given instructions to accelerate the construction work of ten Stroke Units to be set up in 10 main state hospitals in the country, Health Ministry spokesman said. According to the spokesman, Rs. 689 million to be spent on the new Stroke Unit to be set up at Karapitiya Teaching Hospital while another Rs. 633 million to be spent on constructing the new Stroke Unit at Jaffna Teaching Hospital. Rs. 348 to be spent on the new Stroke nit to be constructed at Polonnaruwa General hospital while Rs. 230 million to be spent on the new Stroke Unit to be constructed at Kurunegala Teaching Hospital, he said. Rs. 213 to be spent on the new Stroke Unit to be constructed at Ampara General Hospital. Neurologists commended the efforts made by Minister Senaratne to improve treatment for stroke patients, he added.